The first step in righting the ship is to know your numbers. Brokerages who use a system like BrokerSumo, can easily track their average agents commission for listing and selling deals compared to what their expectation is. Once you have this data it’s easy to see which agents are having issues and which agents are excelling. Check out this example taken from BrokerSumo below. The expectation for listings is 3.25%. 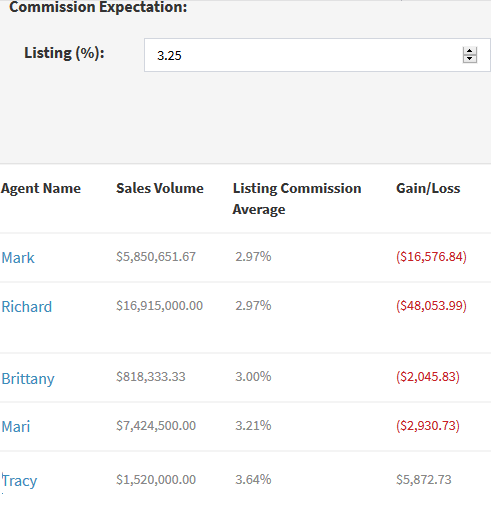 I can easily see that most of the agents are getting less than 3.25% on their listings and I can see how much in lost gross commission dollars they left on the table by not getting a 3.25% listing commission. So what can you do as a broker to right the ship for your struggling agents? Putting a mentoring program in place can add thousands of dollars to your bottom line and it can also help the value of your brand by boosting the level of service among all your agents. It’s also a great recruiting tool for new agents looking the learn the business from successful agents. These simple steps create a culture of success and partnership within your brokerage giving you and your agents more opportunities for success. 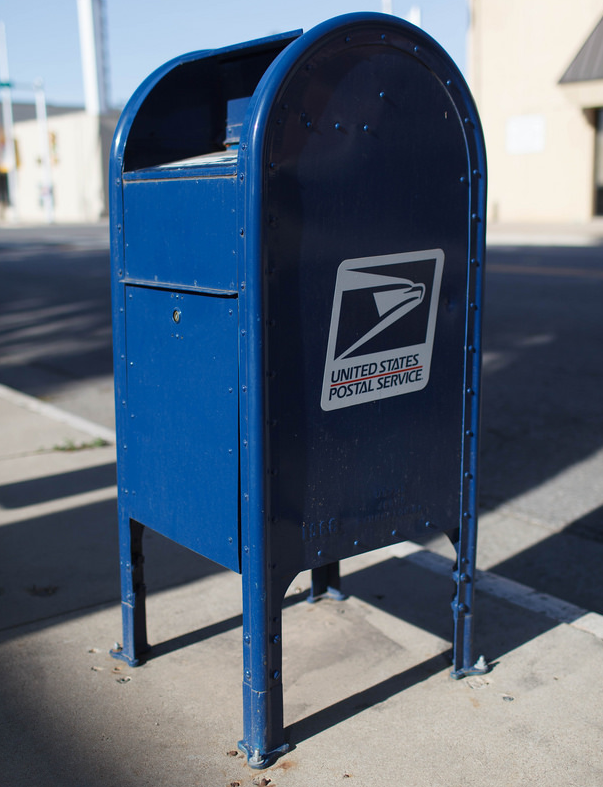 The Check is Not In the Mail! New Features Friday. 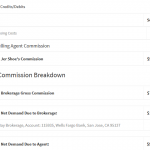 Customize Your Commission Disbursement!